Safety is the driving force behind every air traffic centre, airport, airline and aerospace manufacturer in the country. With electronic data, communications, transmissions, mapping and manufacturing essential to achieving this, maintaining a defence against power outages is crucial. 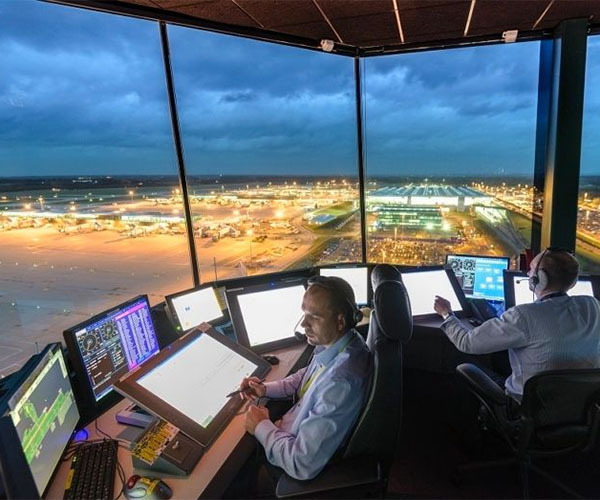 With the National Air Traffic Centre among our numerous clients, Burtonwood’s authority in this sector – and the confidence clients have in us – is second to none. Responsible for managing all upper air space in the UK and handling upwards of 5,000 flights per day, the National Air Traffic Service helps keep 250 million passengers safe each year. Underpinning power provision to such a vital service has been our priority and privilege since 2008. With responsibility for two 5MW Allen generators, our highly specialised team of engineers deliver regular testing, service and maintenance plus a responsive 24/7 call out cover. We have also carried out major overhauls of the generators and upgrades to their control systems and HV switchgear distribution maintenance. 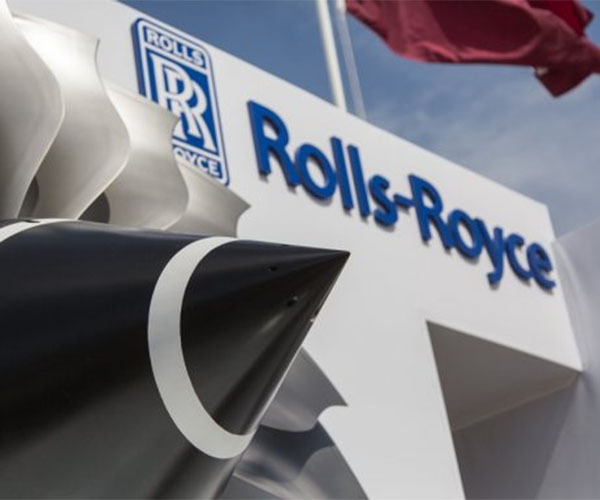 An iconic British brand, Rolls Royce remains one of the world’s leading industrial technology companies. Working at the company’s Barnoldswick plant, Burtonwood Group carried out the full supply, installation and integration of a 550KVA generator. 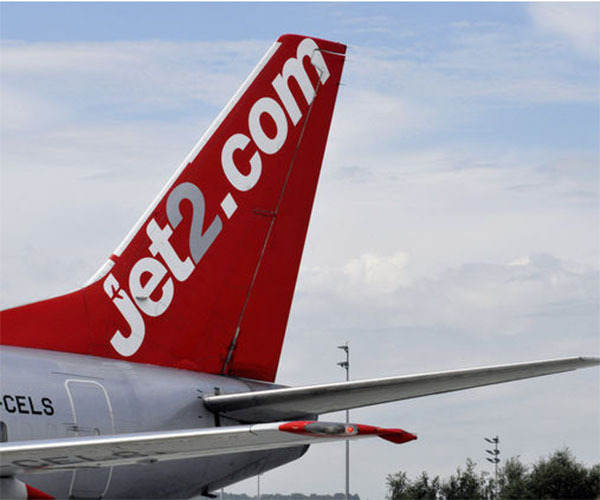 From its first flight from Leeds Bradford Airport in 2003, to carrying almost ten million passengers each year today, Jet2 has grown into a multi award-winning airline. Burtonwood Group is proud to have been on board since 2013, providing maintenance, repair and 24/7 call-out services, as well as installing and commissioning 3 new generators to the group’s growing Head Office.